A "heads up" — UltraSlim covers fit standard Chromebooks! See the "UltraSlim" section below. SpeedSkin’s PC cover fits ALL standard PC keyboards (including, but not limited to, Dell, HP, Lenovo, Logitech) from different perspectives. If your keyboard brand is not mentioned above, don’t worry. Just follow the process described below. 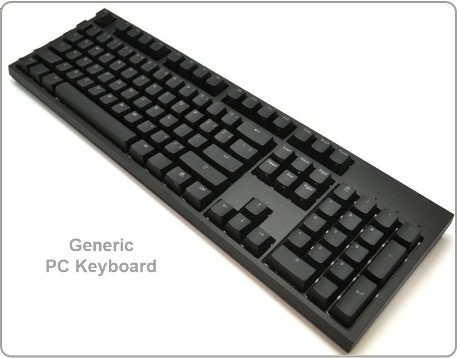 The three images below show standard PC keyboards from different perspectives. SpeedSkin cannot list/display all of the keyboards which would use the PC cover. Fortunately, this determination on your part is a simple, a visual one. If your keyboard(s) are visually comparable to these images, please order Standard/PC cover -- Stock #1401. 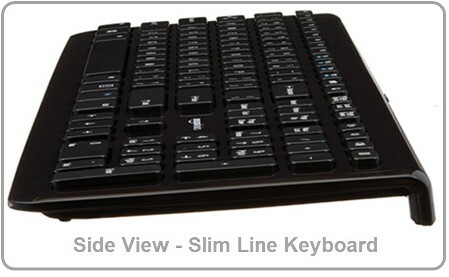 See below to compare visual examples of keyboards which require UltraSlim covers. The seven images below show various standard, low-profile, slim-line keyboards from different perspectives. SpeedSkin’s UltraSlim cover fits ALL standard slim-line keyboards (including, but not limited to, Dell, HP, Lenovo, Logitech), INCLUDING CHROMEBOOKS. If your keyboard brand is not mentioned, don’t worry. Just follow the process described below. SpeedSkin cannot list/display all of the keyboards which would use the UltraSlim cover. Fortunately, this determination on your part is a simple, visual one. Order SpeedSkin’s UltraSlim covers if your keyboard(s) are visually comparable to the images below. 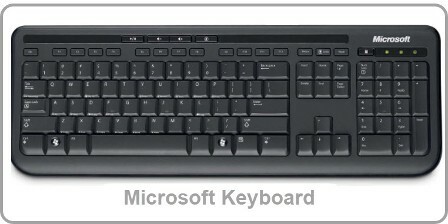 While there is some variance between the keyboard images below (e.g., vertical keys vs. slanted keys), they are time-tested to require the UltraSlim cover. If your keyboard looks like those below, please order SpeedSkin’s UltraSlim cover -- Stock #0150. 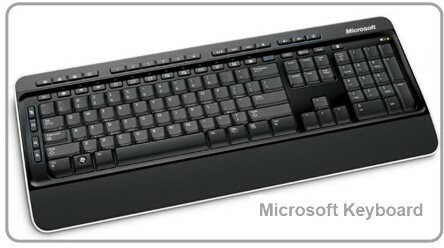 See above images to compare visual examples of keyboards which require the standard PC covers. UltraSlim covers fit Chrome, HP, Acer, Lenovo, Dell, Samsung Chromebook keyboards. See below. 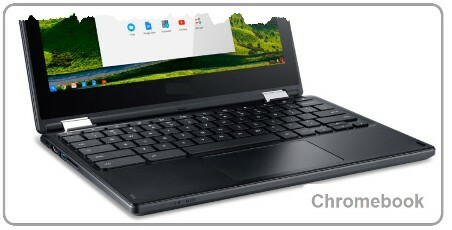 While there are only who images of brand name Chromebooks, your standard Chromebook(s) will use the UltraSlim cover. Ignore any differences in the frame size. If you have any questions, please call 800.558.7601 between 9 am to 5 pm, Pacific Time. Please leave a detailed message (name, phone number, email address, and question) if there is no answer and SpeedSkin will promptly respond. OR, email your keyboard brand name and model number to info@speedskin.com for a faster reply.